Looking to save money on a flight out of Sydney, Australia? 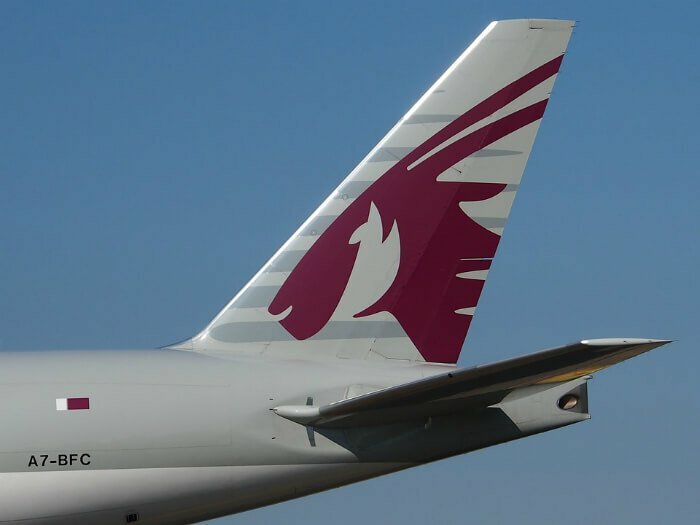 Green Vacation Deal readers can book a Qatar Airways flight with their Visa card as part of a Visa Weekend Deal and save up to 5% on the flight. Qatar Airways have flights out of Kingsford Smith Airport in Sydney to lots of great destinations, such as London, Los Angeles, Paris, Barcelona, Honolulu, Rome, Vienna, New York City, Reykjavik, Amsterdam, Orlando, etc. This deal will end 18 February 2018, so take advantage of this deal now. Just click here to get the discounted rate.